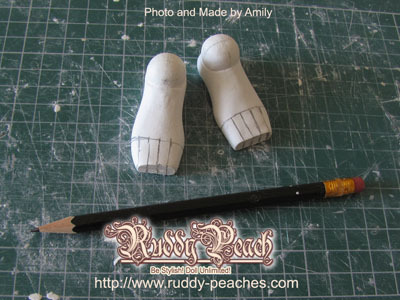 The following photos are shown the making of hands and feet for my new Porcelain BJD. The doll artist from Hong Kong since 2006. 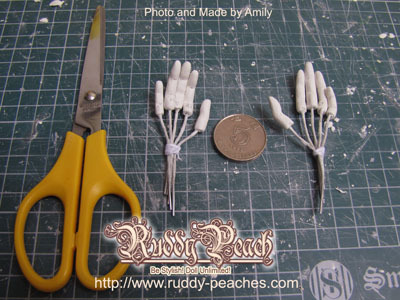 I always sculpt and make the OOAK(One of A Kind) Porcelain, Resin or Ladoll Clay Ball Jointed Dolls(BJD). 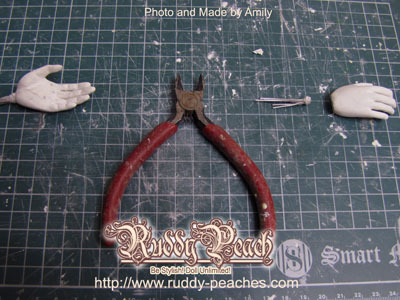 Sometimes, create the miniature's works. It's my pleasure that I won the 2nd award of Artbox Doll Maker Competition 2010 in Japan. Please enjoy my blog~!